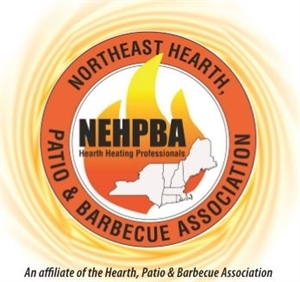 "To actively promote, foster and advocate for the hearth, patio & barbecue industries in New England and New York." 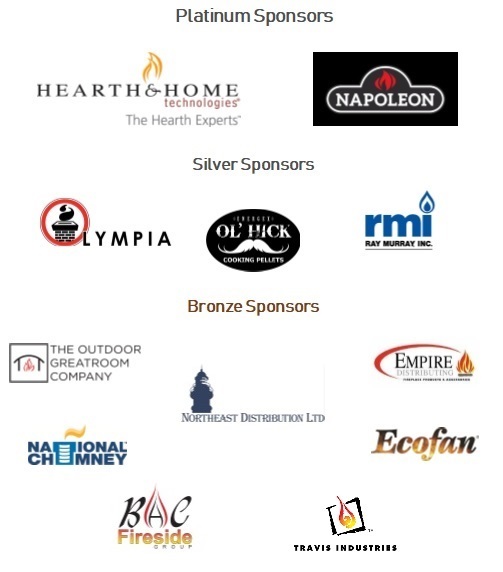 Protect your business from the overreaching hand of government regulation by teamingi up with and supporting the efforts of NEHPBA's Government Affairs Team! Any size donation. Please call our office at (603) 669-2740 ext 101 or mail your donation to: NEHPBA 904 Hanover St Ste 3 Manchester, NH 03104 Thank you!